A step forward or a step backward may be the result of today’s meeting of City Manager Mark Rohr and Architect Chad Greer, with the boards of the Joplin Museum Complex. 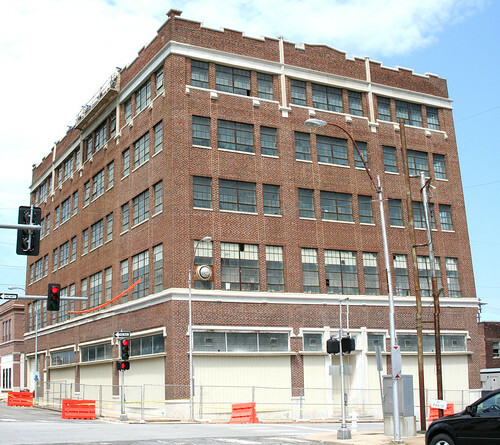 As reported here in the Joplin Globe, Rohr and Greer will put on a presentation with the hope of convincing the board members to affirm the hope of moving the Joplin Museum Complex to a restored Union Depot. We wish Mr. Rohr the best of luck, but given the past attitudes of the board members, as well Museum Director Brad Belk, the presentation will likely be falling on deaf ears. While the city controls the purse strings which fund the museum, the city council so far has been unwilling to exert much in the way of pressure on the museum on what would be a spectacular combination of locating Joplin’s history inside Joplin’s history. The reluctance to use the Depot as a new home for the museum stranded on the edge of town is akin to the same apathy which resulted in the destruction of many of Joplin’s most treasured architectural features. It’s far easier to cast an old building onto a rubbish heap to join others than to envision it as part of a brighter and more imaginative future of the city. 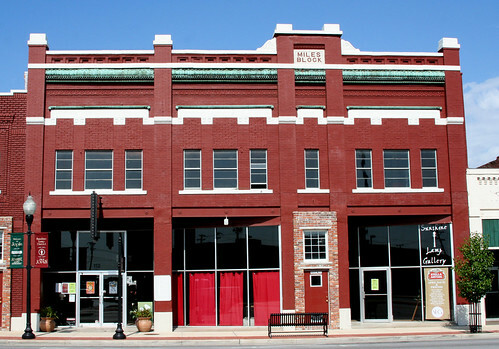 Reported here in the Joplin Globe, Joplin has received $6,500 in federal grant money from the National Historic Preservation Fund. 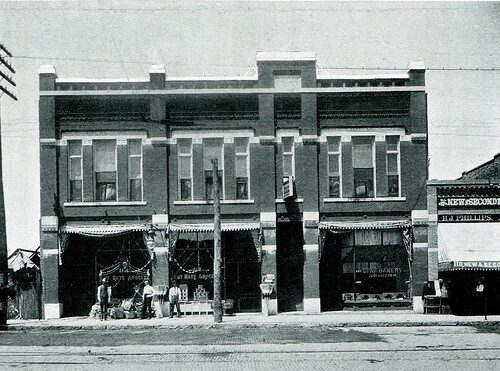 The purpose of the grant will be to assist in getting the 800 and 900 blocks of Main Street listed as a historic commercial district. A quick drive down Main Street will quickly bring attention to the fact that this stretch of downtown has the most complete section of historic buildings after the 400 to 700 blocks. 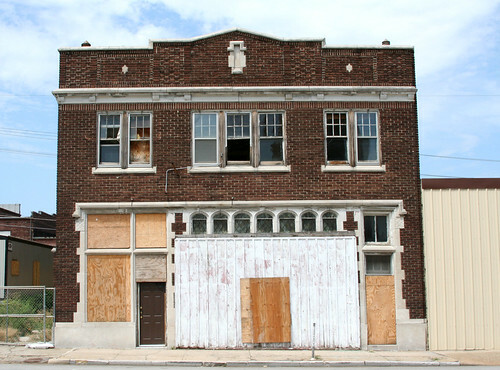 Such funding is essential in helping to preserve and restore Joplin’s architectual heritage. This page took 0.250 seconds of computer labor to produce.